The flower is a messenger of the heart. What flower symbolizes your love?! 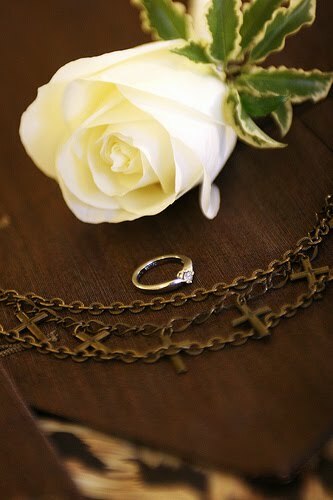 For our wedding in NY, we chose white rose, which means innocence.